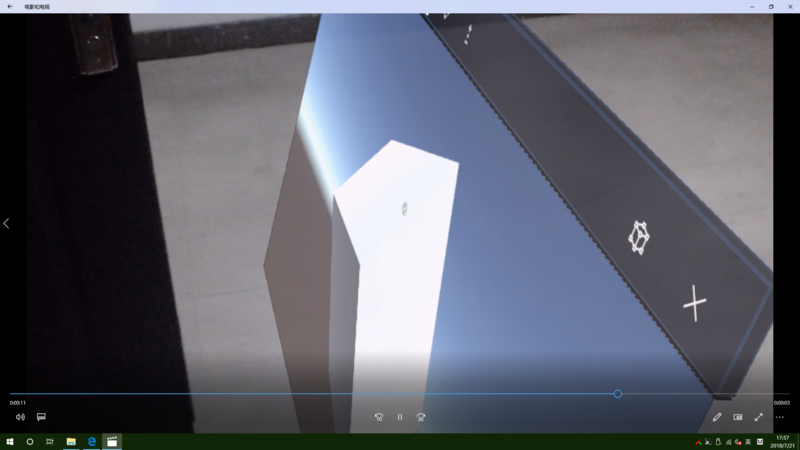 Why my app cannot show 3D View? Error log has been uploaded. Failed to load 'PerceptionRemotingPlugin', expected x86 architecture, but was Unknown architecture. You must recompile your plugin for x86 architecture. 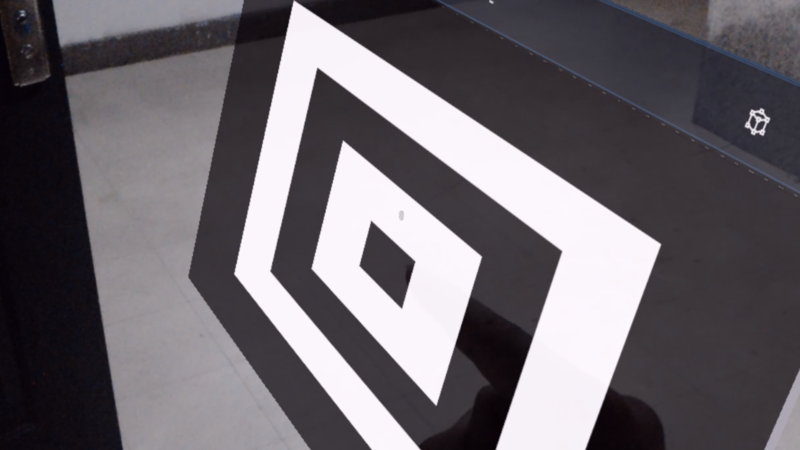 Can't create HolographicSpace because PerceptionRemotingPlugin is not loaded! I have exactly the same issue : I'm porting a 2017.4 3D holoLens app on 2018 in order to use UniRx, and it's a hell to make it work. After hour of struggle in order to rebuild the project, it launch but in 2D view with the exactly same message, word by word.